I’m in the current show at Foyer Gallery which is titled As Is. It started this week, Tuesday September 29th and continues until October 18th, 2015. I have 16 pieces on show. There are 3 other artists participating: Yves Jardon (photography), Erika Farkas (painting) and Eiko Emori (glass sculpture). My work consists of photographs made in Havana, Cuba in 2014. The vernissage (open house) is Saturday, October 3 from 1:00 to 4:00 and I will be there to answer any questions. The poster below shows one of my images: Chickens in the Corner. I think you might guess which one that is. 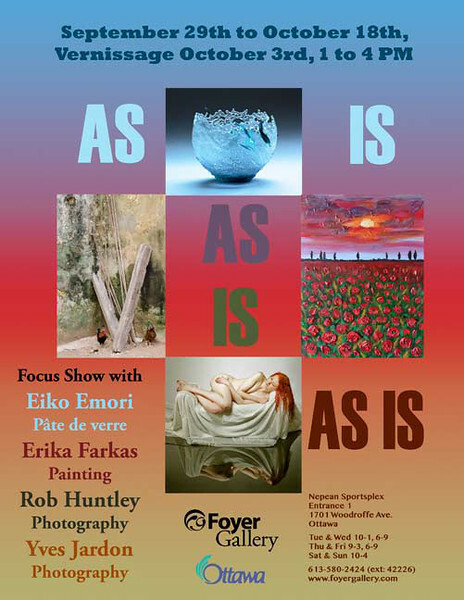 As Is – a focus group show at the Foyer Gallery featuring myself, Rob Huntley, Yves Jardon (photography), Erika Farkas (painting) and Eiko Emori (glass sculpture). View my 16 images in the show. 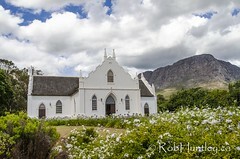 I’m a member of the Foyer Gallery which is a group of 26 artists (9 of us are photographers). Exhibitions at the gallery roll over every three weeks with three types of shows. Most are Group Shows where each member has 2 to 4 pieces of work depending on size. Focus Shows have three or four of the members participating and each artist has 1/3 to 1/4 of the gallery space. Each year we have one or two Solo Shows during which the gallery is dedicated to the work of just one member. I expect to be contributing to all of the Group Shows and one of the Focus Shows titled “As Is” in October. 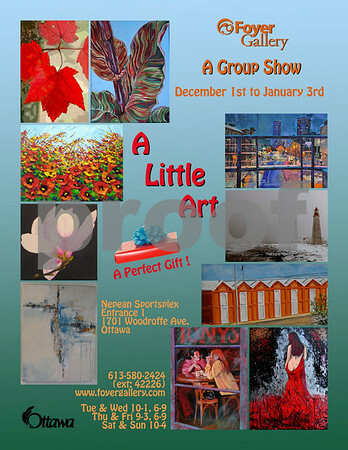 The Foyer Gallery in the Nepean Sportsplex, Woodroffe Avenue, Ottawa, Ontario. Art Beat* – Jan. 6th – Jan. 25th. – Group Show. Colour Mix – Jan 27th – Feb 15th. – Focus Show with Dhanashri Bapat, Jessica Fleury, Beata Jakubek. 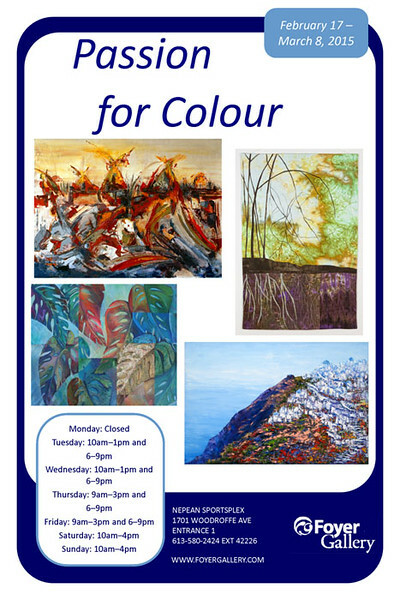 Passion for Colour* – Feb.17th – Mar. 8th. – Group Show. Our Way – Mar 10th – Mar 29th – Focus Show with Sharon Collins, Terry Cowan, Ginny Fobert, Michael Parkin. Collectively Different* – Mar.31st – Apr. 19th. – Group Show. Configurations – April 21st – May 10th – Focus Show with Elisabeth Arbuckle, Margaret Chwialkowska, Christiane Kingsley, Luminita Serbanescu. The Texture of Life* – May 12th – May 31st. – Group Show. 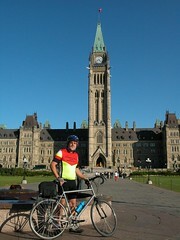 Caught in Transition – June 2nd – June 21st. – Solo Show with Mario Cerroni. Urban Colours* – Jun. 23rd – Jul. 12th. – Group Show. From The Valley* – Aug.18th – Sept. 6th. – Group Show. From the Camera* (photography only) – Sept. 8th – Sept. 27th. – Group Show. As Is* – Sept. 29th – Oct.18th. – Focus Show with Erika Farkas, Rob Huntley, Yves Jardon, Jo-Ann Zorzi. The Shape Of Art* – Oct. 20th – Nov. 8th. – Group Show. Bodies in Motion – Nov 10th – Nov 29th. – Solo Show with Roy Whiddon. A Little Art* (small works) – Dec. 1st – Jan. 3rd. – Group Show. The current show at Foyer Gallery is titled Art Beat. It started this week, Tuesday January 6 and continues until January 25, 2015. This show is a group show featuring work by most of the members of the Foyer Gallery including two new members. Each member presents several pieces of work depending on size and I am showing two photographs. One is displayed as a 20″ x 30″ – framed canvas print and the second is a 16″ x 20″ matted and framed print. The poster does not show any of my images (I missed the poster submission deadline – oops!). 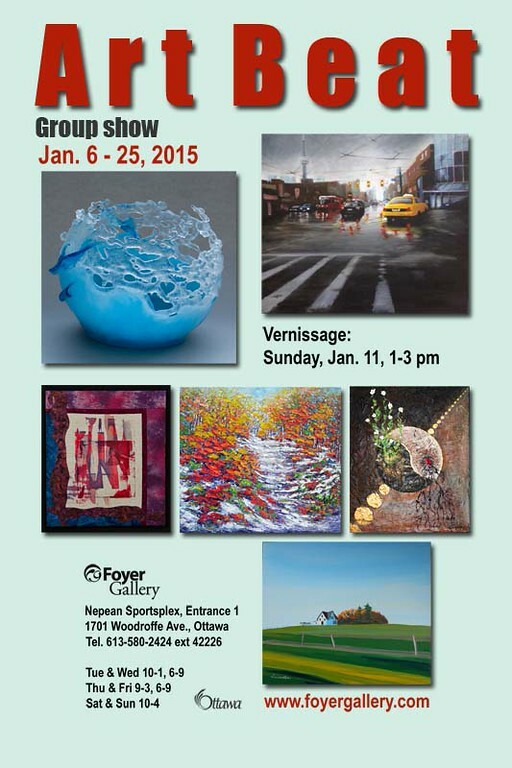 There will be a Vernissage to welcome the new members of the Foyer Gallery on Sunday, January 11, 2015 from 1:00 to 3:00. 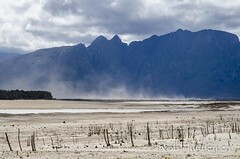 View both of my images in the show. Art Beat runs from January 6 to January 25, 2015. 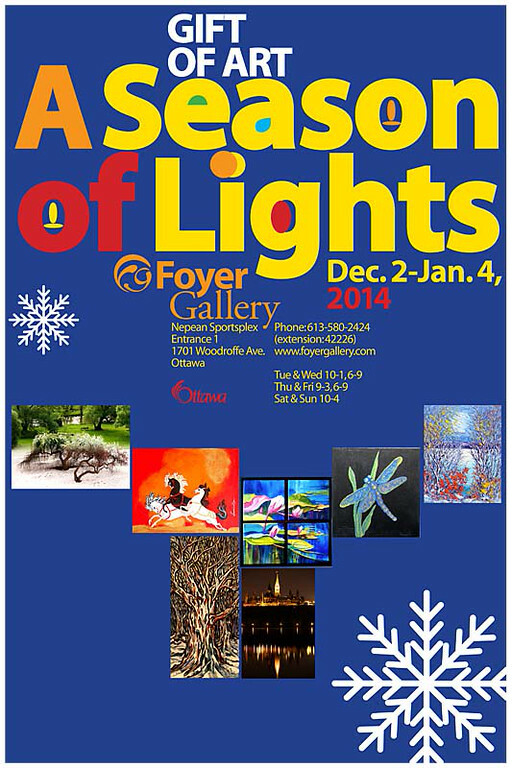 The current show at Foyer Gallery is titled A Season of Lights and started today, Tuesday December 2 and continues until January 4, 2015. It is a group show featuring “small pieces” (gift size) of work of various media by members of the Foyer Gallery. 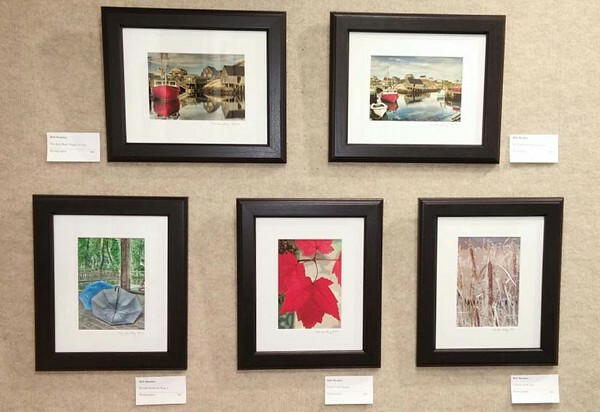 Each member presents several pieces of work depending on size and I am showing four photographs displayed as framed 11 x 14 prints. The poster does not show any of my images (I missed the poster submission deadline – oops!). 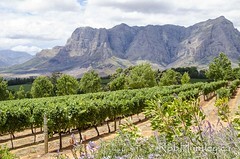 View all four of my images in the show. A Season of Lights runs from December 2, 2014 to January 4, 2015.